Enterprise education equips pupils with a set of transferable practical skills which can be applied to all areas of life, and prepares them for the challenges that lie ahead. It is used as a driver to enrich the curriculum and as a vehicle for developing skills and characteristics that will be invaluable in the future. Enterprise learning shows pupils how learning is applied to the world of work. Through site visits and visitors to school, pupils can see what they can do with skills, knowledge and the right attitude. Enterprise learning is active and creative. The process of plan-do-review makes learning engaging, fun and develops pupil responsibility. It raises aspirations by exposing pupils to situations and positive role models that inspire them. 1) A business enterprise which involves making and selling a product. 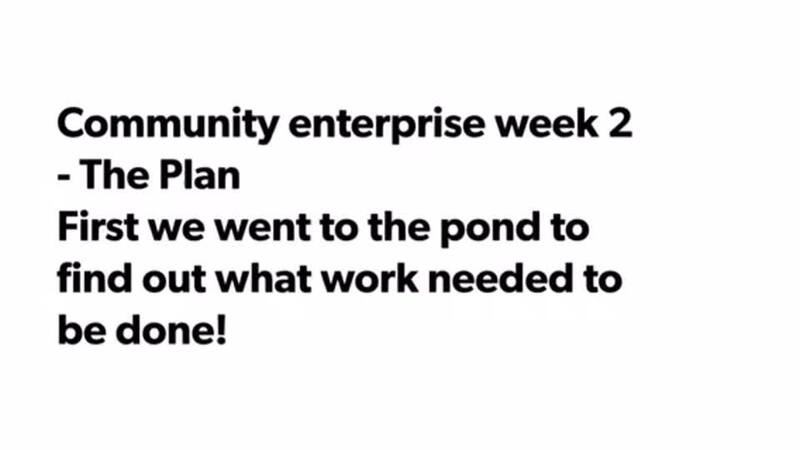 2) A community enterprise which involves organising an event or exhibition. 3) An environmental enterprise which can involve a campaign. In the autumn term all classes worked towards producing products to sell at Benton Dene’s Christmas fayre. The pupils looked at a range of ideas for stalls at fayres and worked as class teams to decide what product or service they wanted to produce. The pupils then explored how to advertise the fayre in different ways. 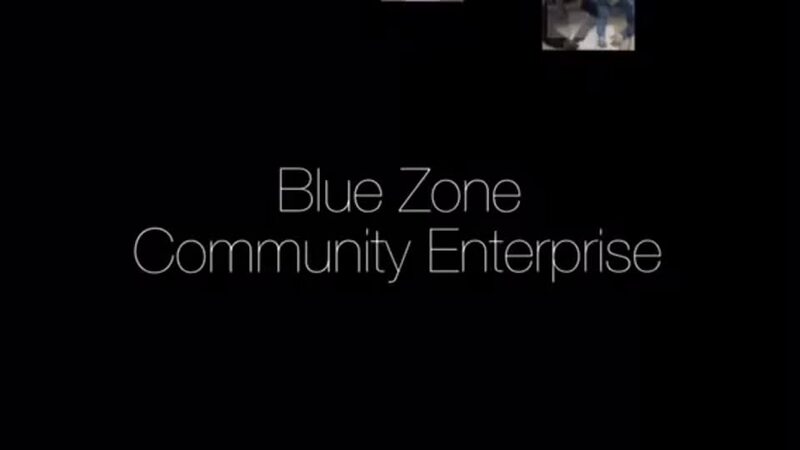 Some of Blue zone created a video campaign that was then uploaded to our school website and twitter pages. Green zone created and distributed posters to raise local awareness of our Christmas fayre.